Valid till march 31, 2015. 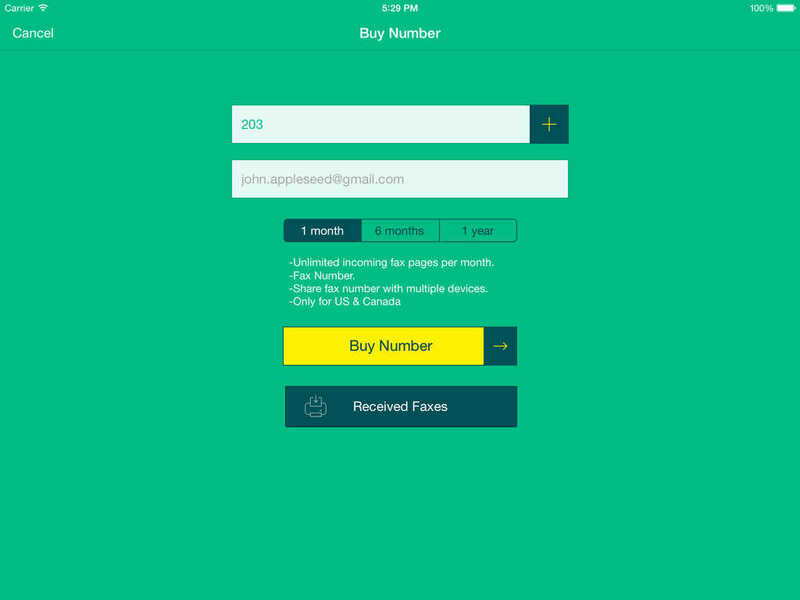 Simple, yet delightful way to send & receive faxes on the go & fulfil the need of your business with a new fax number. Here we bring Fax Pro that transforms your iOS device into portable fax station. Fax Pro lets you send faxes at very least costs like no other apps to various destination world wide. Transfer your documents to Fax Pro through iTunes, DropBox, Box.net & SugarSync and "Open In" from any other apps in your device and send fax in few seconds. 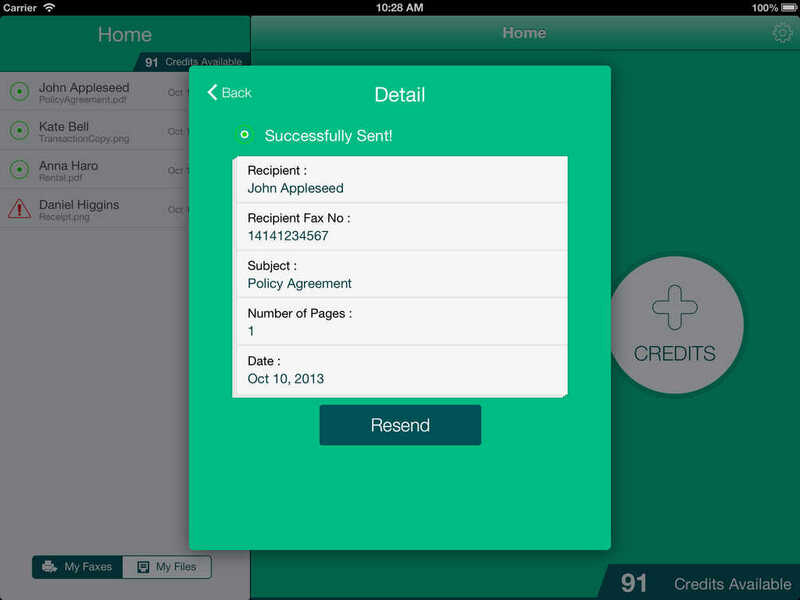 Store the list of files in the app itself and fax them whenever needed on-the-go. No need for registration and login just import document and fax. 3. 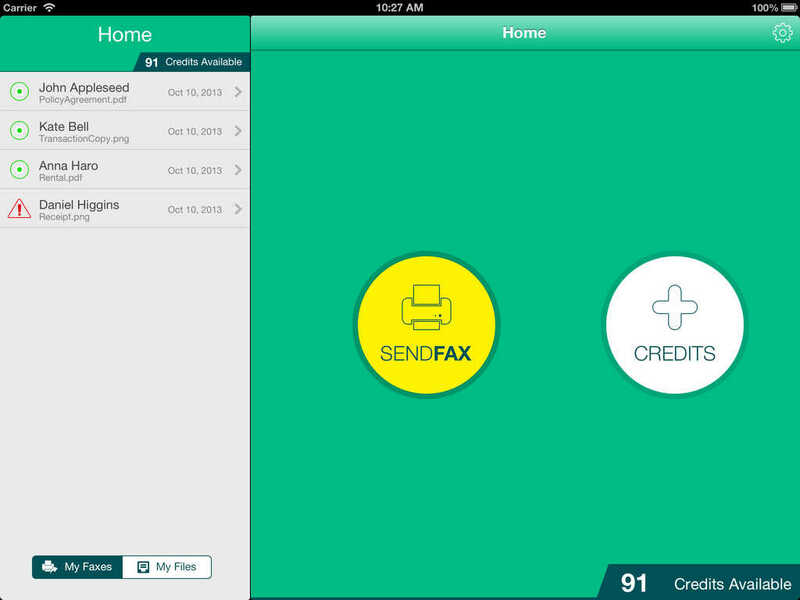 Receive Faxes inside app & in mail. 8. List of fax status. 10. Support for large files to fax. 14. Localisation in 14 languages. You can scan document using HandyScan or any scanner app and "open in" to Fax Pro. 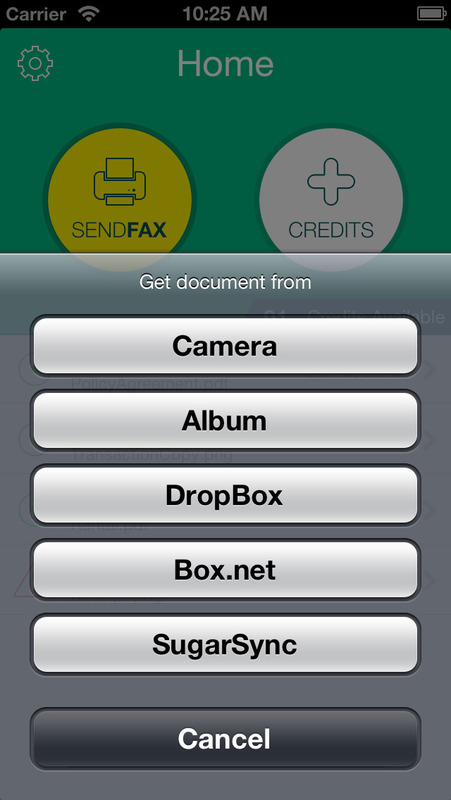 Moreover, in Fax Pro you can capture or import photos (converted to pdf) and send in Fax. 1 Page requires 1 credit. Buy more credits to save cost and 100 credits bulk pack costs only 17 cents per page. US, Canada, UK, Australia, Italy, France, Germany, Japan, Argentina, Brazil, Israel, Hong Kong, India, Portugal, Turkey, Puerto Rico & More coming soon. Big fixes in login and buying credits.